You can use your PicoScope 2000 Series as an advanced oscilloscope, spectrum analyzer, function generator, arbitrary waveform generator andÂ protocol decoder out of the box. 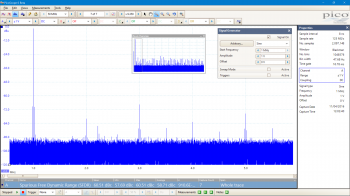 Mixed signal models also add a 16 channel logic analyzer. A complete electronics lab in one compact, low-cost, USB-powered unit. More details on the above and many other options can be found in the Features tab. The PicoScope 2000 Series includes mixed signal models thatÂ include 16 digital inputsÂ so that you can view digital and analog signals simultaneously. The digital inputs can be displayed individually or in named groups with binary, decimal or hexadecimal values shown in a bus-style display. A separate logic threshold from Ã¢ÂÂ5 V to +5 V can be defined for each 8-bit input port. The digital trigger can be activated by any bit pattern combined with an optional transition on any input. Advanced logic triggers can be set on either the analog or digital input channels, or both to enable complex mixed-signal triggering. The digital inputs bring extra power to the serial decoding options.Â You can decode serial data on all analog and digital channels simultaneously, giving you up to 18Â channels of data.Â You can for example decode multiple SPI, IÃÂ²C, CAN bus, LIN bus and FlexRay signals all at the same time! PicoScope can decode 1-Wire, ARINC 429, CAN, DCC, DMX512, Ethernet,Â FlexRay, IÃÂ²C, IÃÂ²S, LIN, PS/2, SENT, SPI, UART (RS-232 / RS-422 / RS-485), and USB 1.1 protocol data as standard, with more protocols in developmentÂ and available in the future with free-of-charge software upgrades. Multiple protocols can be captured and decoded, the only limit being the number of available channels (18 for MSO models). The ability to observe data flow across a bridge (such asÂ CAN bus in, LIN bus out) is incredibly powerful. 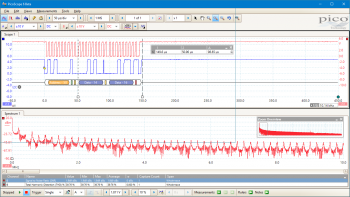 The deep memory buffers make the PicoScope 2000B models ideal for serial decoding as it is possible to capture and decode many thousands of frames of data. 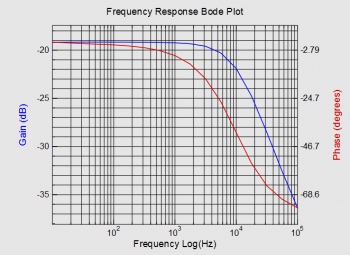 Increasing the number of points in a FFT to 1 million increases frequency resolution and reduces the noise floor. 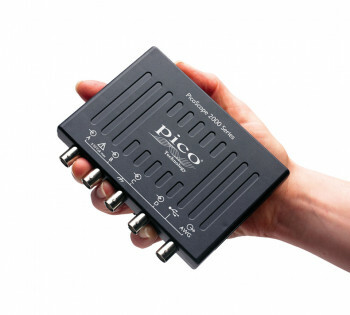 With PicoScope 2000B models FFTs of up to 1 million points can be computed in milliseconds giving superb frequency resolution. 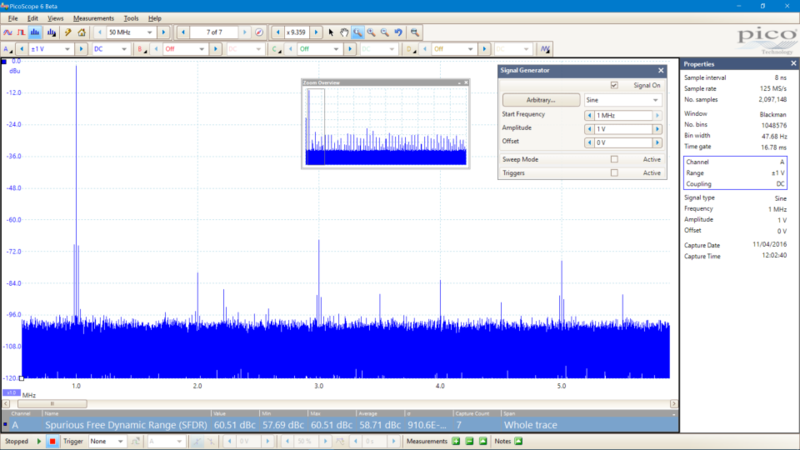 Increasing the number of points in a FFT also lowers the noise floor revealing otherwise hidden signals. 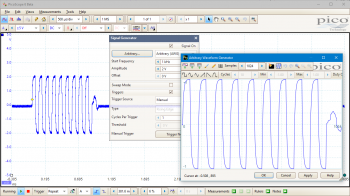 All PicoScope 2000 Series oscilloscopes have a built-in function generator and arbitrary waveform generator (AWG) which output signals onÂ a front panel BNC. 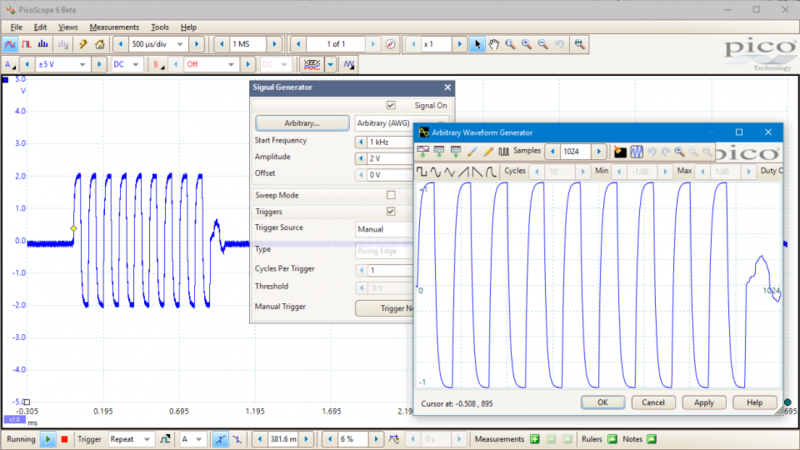 The function generator can produce sine, square, triangle and DC level waveforms, and many more besides, while the AWG allows you to import custom waveforms from data files or create and modify them using the built-in graphical AWG editor. 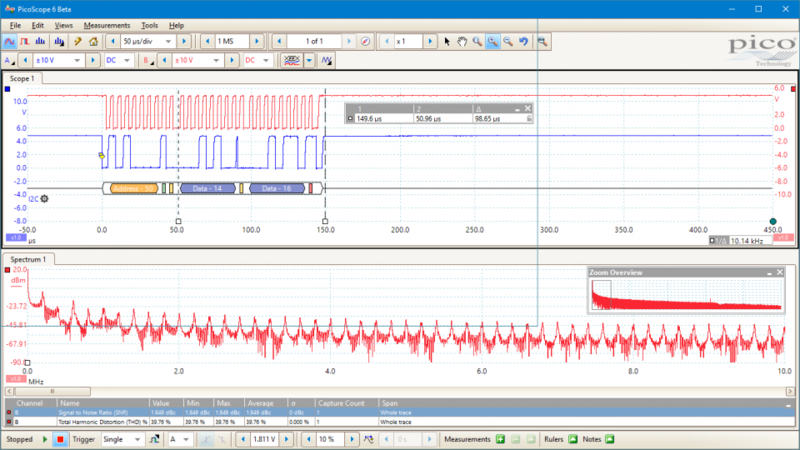 PicoScopeÂ 2000BÂ models haveÂ trigger options that allow one or more cycles of a waveform to be output when various conditions are met, such as the scope triggering or a mask limit test failing. The software development kit (SDK) allows you to write your own software and includes drivers for Microsoft Windows, Apple Mac (OS X) and Linux (including Raspberry Pi and BeagleBone). There is also an active community of PicoScope users who share code and applications onÂ the PicoÂ forumÂ and PicoApps section of the picotech.com web site. 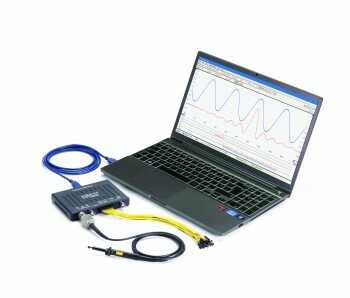 The Frequency Response Analyzer shownÂ opposite is one of the most popular 3rd party applications.